I never would have guessed, I never even considered that I might have this problem. For years I have suffered and struggled with pain, inflammation, digestive problems, chronic fatigue and a host of other symptoms. I just assumed it was all part of the Autoimmune Syndrome that caused my thyroid disease. I had almost given up on ever feeling well again. Then about 3 months ago my doctor told me to try a gluten free diet. Really? I thought it was a fad; the latest health kick. Wheat is so innocent, it’s just a grain. Whole wheat, cracked wheat; Shredded Wheat cereal has lots of fiber, right? What could make this nice grain into a sneaky destructive culprit? I didn’t think it would change anything but I decided it couldn’t hurt. The doctor said I had to do it 100%, no cheating, read all the labels. So I dedicated myself to finding out what it’s like to live like a person with Celiac disease. After one month I had already noticed a great improvement in my energy and a 50% reduction in pain from inflammation. Wow, I was shocked, but the improvement was so obvious that I decided it was worth it to continue. I don’t really use a lot of “Gluten Free” products, I would go broke if I did. My husband kindly said he would be supportive by going gluten free with me, but that would be doubly expensive. 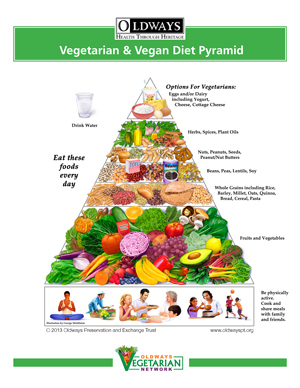 We already eat a mostly plant based diet and have been health conscience for years. So I just cut out anything that had wheat, whey or gluten in it – which is about 90% of what’s in the grocery store. That’s okay, my grocery trips and meal prep are shorter now. So in addition to having more energy I have more time. I did very well sticking to my diet all through the holidays until my trip to Arizona was almost over. It became difficult to find enough to eat due to running out of money, and transportation issues. Rather than starve I decided to see what effect it would have to eat a regular sandwich and whatever wheat based products were necessary under the circumstances, without going overboard. At first there was no noticeable difference. After 4 or 5 days of occasional wheat cheats I began to notice a drain on my energy. After arriving home I began to notice some pain and inflammation had returned. Granted I had been traveling and that might cause some tiredness and pain, but what I was experiencing felt like regression. I have not been officially diagnosed with Celiac disease; at this point my problem is considered a gluten intolerance. All these years if I had only known about this I could have avoided a lot of other problems and medical expenses. Whatever it is, I’m grateful to finally have an answer that will improve my ability to function normally. I finally feel hope that my health can significantly improve regardless of my age or autoimmune issues. I’m back on track now, my plate is 60% vegetables & fruit, 25% ancient grains, 10% legumes or fish, and 5% dairy, nuts, oils or treats. It feels good; good enough to totally avoid pizza, pasta, bread, packaged, canned, bottled and prepared foods of all kinds – including most ice creams, because most of them have wheat, gluten or whey on their ingredients list. There are so many other grains to explore, and so many fruits and vegetables to enjoy. It’s not that hard to say goodby to wheat as long as I can do my own cooking. Traveling and eating out takes a bit more planning, but it’s worth the effort because I’m feeling so much better these days. I am just starting to go back GF. It is a tough transition but feels so good! I’m glad you found this source and treated it, and also glad for the reminder I am doing the right thing . . . because it feels so much better. Takes a little more planning especially when you are feeding others who are not gluten free. I hope it benefits your pregnancy, if you feel better it probably a good sign. My girlfriend has been driving me crazy telling me that I must try a GF diet- She is not Celiac or gluten intolerant but started it because of the whole GMO thing- I’m having a problem losing weight and she claims that It will greatly help me and give me more energy- I’m in a panic because I’m a carbohydrate addict! I live overseas and even though there is a large selection of GF food available I’m weary….Glad it is working for you so fast- I was told it could take up to a year to feel the difference! Kudos! Well, cutting back on carbs is a good place to start. Last spring I started taking a product called Sugar Down, it absorbs 1/2 the carbs you eat so your blood sugar doesn’t go up. After using it for 1 month I didn’t have any more cravings for carbs and my cholesterol went down as well as my blood sugar. That made it easier for me to eat more vegetables, fruit and protein. So when my doctor told me 3 months ago to cut out gluten, it was not such a big transition. 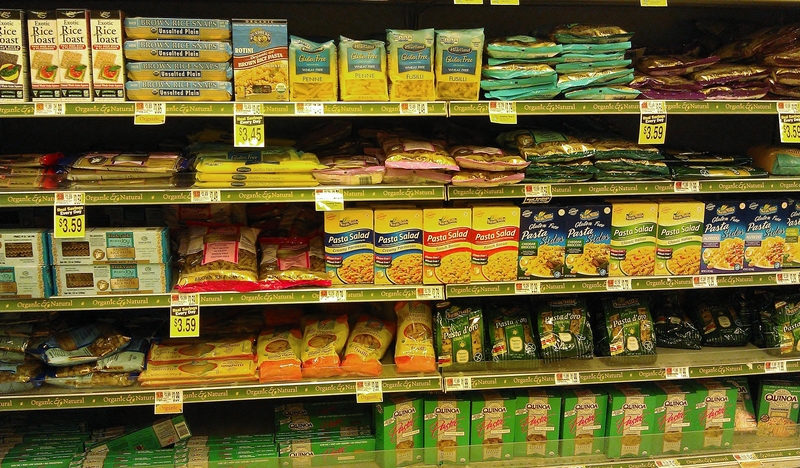 There are plenty of gluten free carb products if you want them, or you can make them too. Want to suggest this to my Mom. What are ancient grains? Ancient grains are things like Quinoa, Sorghum, Amaranth, Millet, and a bunch of other grains that have been used for centuries by other cultures such as South America, India and the Middle East. You can find them in the grocery stores now and you can look up recipes on the internet. Buckwheat is also Gluten free and is a Russian staple. Buckwheat flour is usually next to the wheat flours in the store (it is not a type of wheat though). 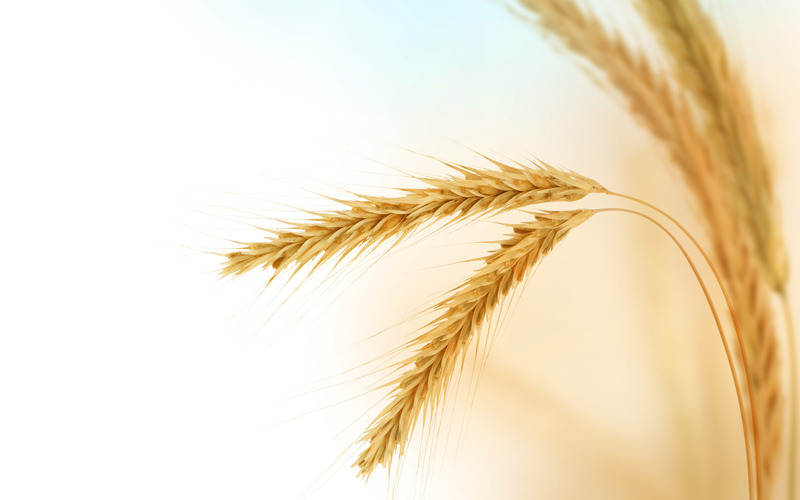 Wheat products became a universal carb staple because of its smooth consistency – it makes nice bread and is used as a thickener. It is the gluten that makes it so nice for baked goods, but too much is bad for the intestines. Gluten coats the walls of the intestines and prevents the body from absorbing nutrients. Thank you so much for all of this. Powerful stuff! Have always loved buckwheat. Am thinking of going gluten free. Do not like what I read about its damage to our bodies. Have some Native ancestry and many things cause me problems, especially chemicals in food. There are lots of recipes on the web – good luck with it! Yes, thanks for the encouragement. My son is home from college this month and it took me 3 hours to do the grocery shopping. Fortunately he likes to cook, so I can prepare my food and he can cook for himself and his dad.